Perfect starter home or for someone looking to downsize. 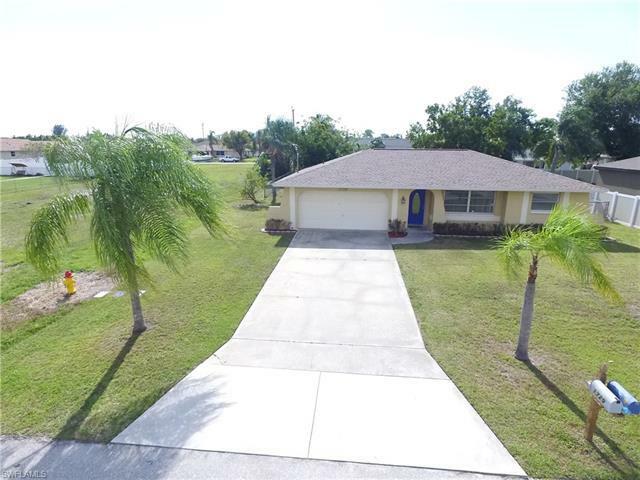 This 3 bedroom, 2 bathroom home with 2 car garage is centrally located in Cape Coral. Close to schools, shopping and restaurants. 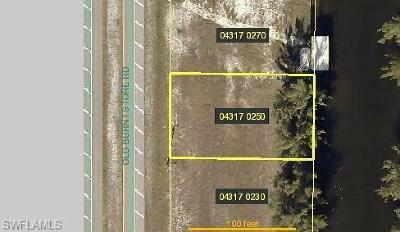 Easy access to Veterans Parkway and Del Prado Blvd. Priced to sell! Safe and friendly neighborhood.